When it comes to exercise, whether it be for Physical Therapy or attempting to reach a fitness goal at the gym, we commonly think about how we should train a specific muscle or muscle group. With this mindset, we assume that isolating this muscle will cure ourselves from any pain, weakness, movement loss, or injury. Development of a program of physical therapy exercise for functional movement can improve the quality of everyday movement, balance and agaility. Now, I am sure you remember singing the “Dry Bones” song in early grade school. If you are not sure what song I am referencing, it goes a little like this: “The leg bone’s connected to the knee bone. 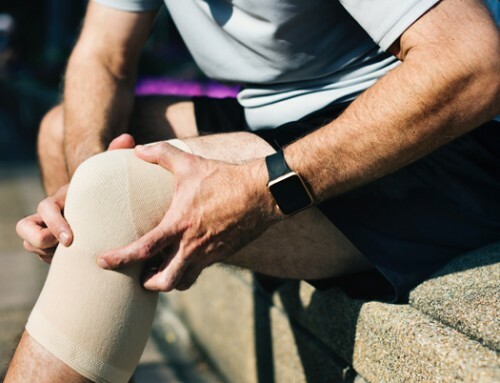 The knee bone’s connected to the thigh bone.” As rudimentary as the song may sound, its message aligns closely to the “kinetic chain” principle that Physical Therapists commonly refer to. The kinetic chain principle revolves around the premise that when one joint is loaded, the surrounding joints are loaded as well. For example, when you take a step, the force is not only put through your foot and ankle, but also is distributed through your knee, hip, and trunk. Let’s look at low back pain for another example. It is clear to see that most cases of low back pain are not caused by having weak back muscles. In fact, it is usually quite the opposite. Most individuals with low back pain display tight low back muscles, weak abdominals, tight hip flexors, and weak gluteal muscles. This pattern is referred to as the Janda pattern (see our blog on Janda Crossed Pattern Ergonomics), and is one of many common muscular imbalances resulting from our everyday habits. For this reason, Physical Therapists should not only focus on the area of pain, but should analyze the individual’s body as a whole in order to treat most efficiently. So, what is functional movement? It is likely that at some point in your life you have known someone who was into lifting weights. Despite being able to curl large weights, this individual managed to throw their back out while trying to take all the groceries in with one trip. This is because training one specific movement focuses on either a 1 or 2-dimensional movement plane, rather than the 3-dimensionial movement that our body needs to function. Working out in the gym is better than not working out at all, but functional movements require your body’s muscles and joints to work in harmony. Many individuals in the gym do not acquire the core strength, conditioning, or neuromuscular connections it takes to remain injury free. Functional movement can improve all of these aspects. It can even shorten the time you spend in the gym because you are working numerous muscle groups at once! 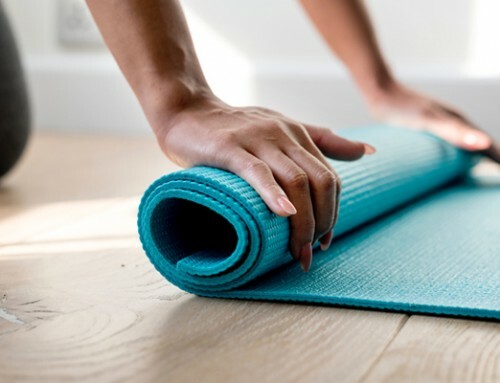 At Capital Area Physical Therapy and Wellness, we analyze your movement individually to develop an exercise program that is personalized to you, and ensure that these exercises translate into the functions of your everyday life. 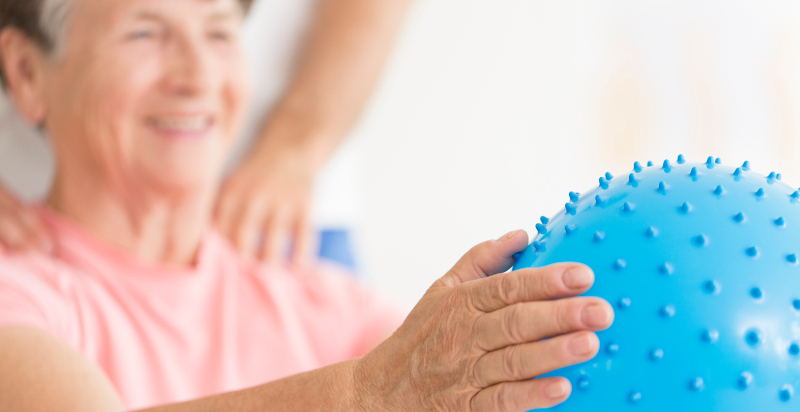 Our physical therapy clinics serve Queensbury, Glens Falls, Lake George, Malta, Wilton, Saratoga Springs and the surrounding areas. Contact us online, or call one of our two locations to learn more about physical therapy exercise for functional movement, and to schedule your appointment.